If you're a vintage vinyl fiend like my man is becoming (and I say that with love!) then call into Flesch Records. 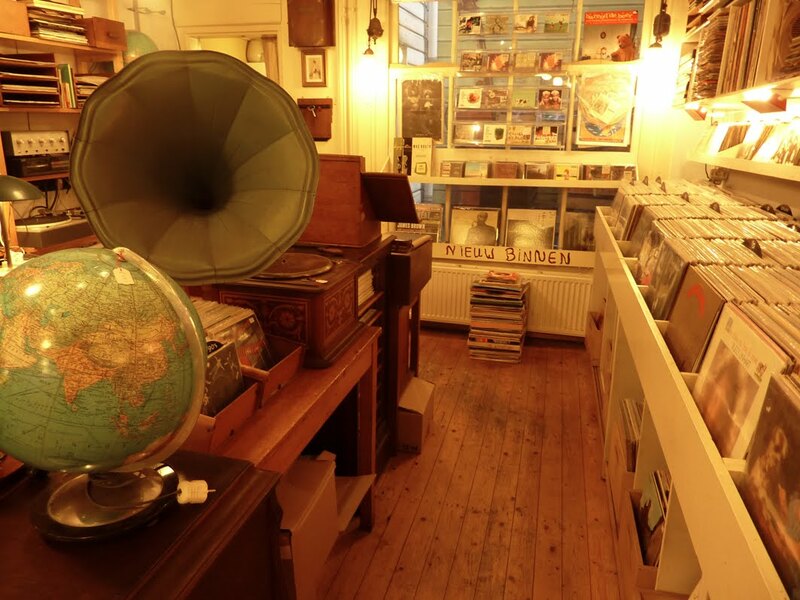 Tucked away behind the Noorderkerk is Peter Kok of Flesch Records. 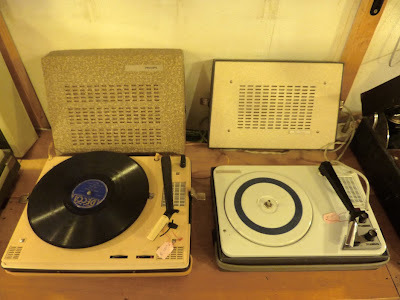 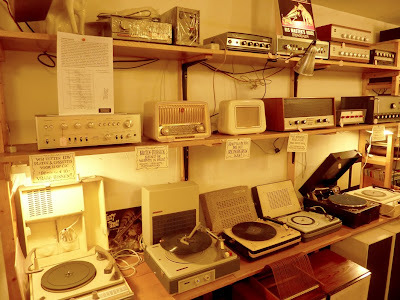 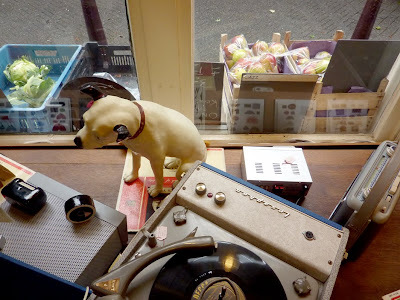 Nice selection of records, record players and radios. 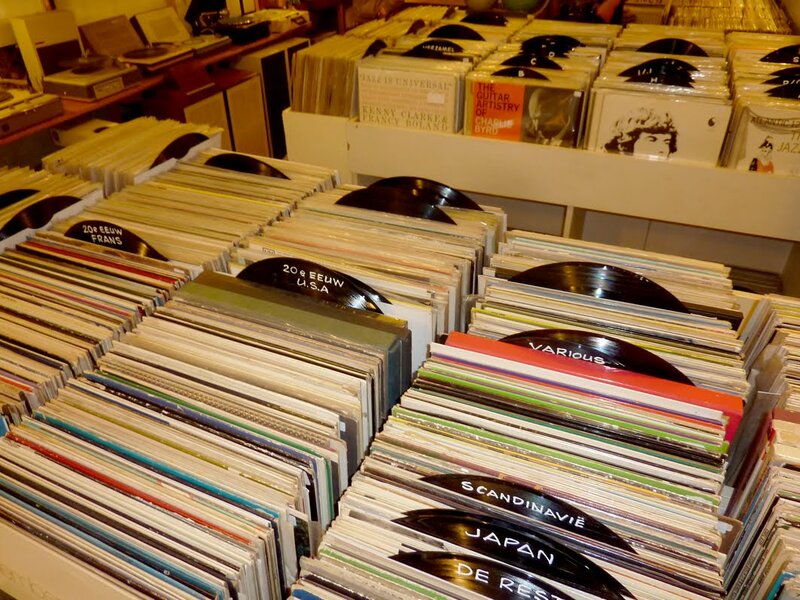 Flesch Records: Noorderkerkstraat 16, 1015 NB Amsterdam, Netherlands.